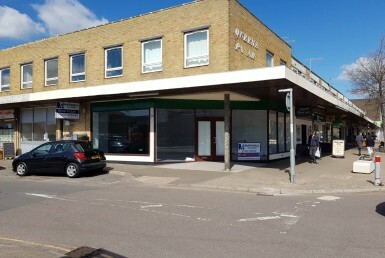 The property is located in Queens Parade on North Road Lancing which one of the main re-tailing areas in the town. 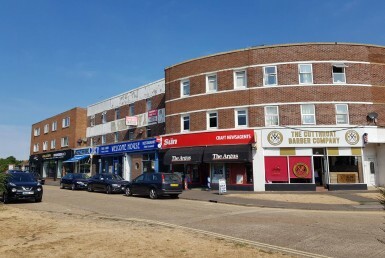 Lancing is located about 10 miles to the West of Brighton and about 4 miles to the East of Worthing. 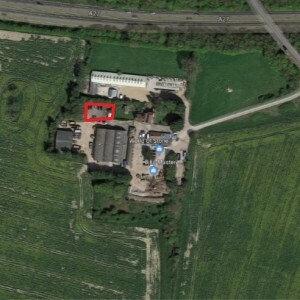 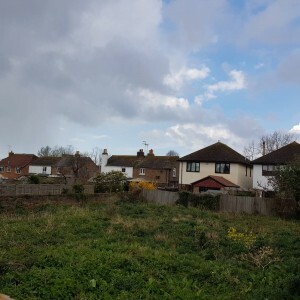 Lancing mainline railway station is a few minutes walk to the South of the property. 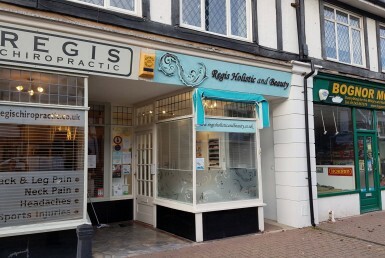 Other local retailers in the area include a hairdressers, vape retailer, Co-Operative supermarket and charity shops.  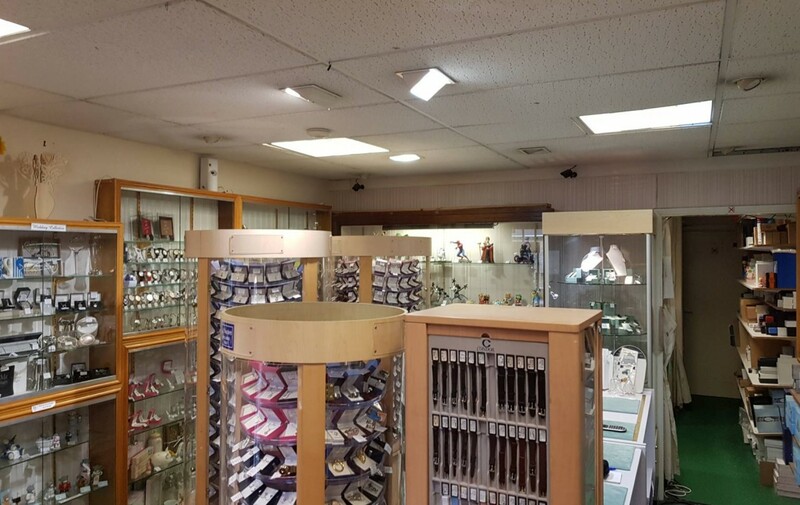 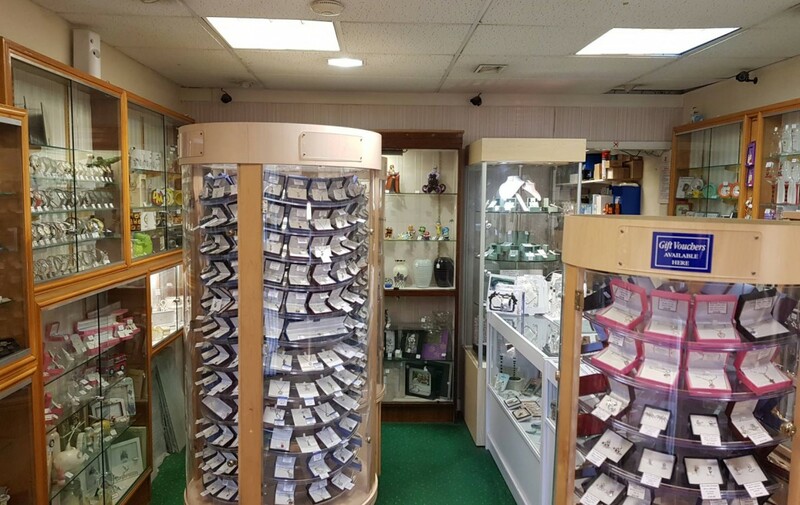 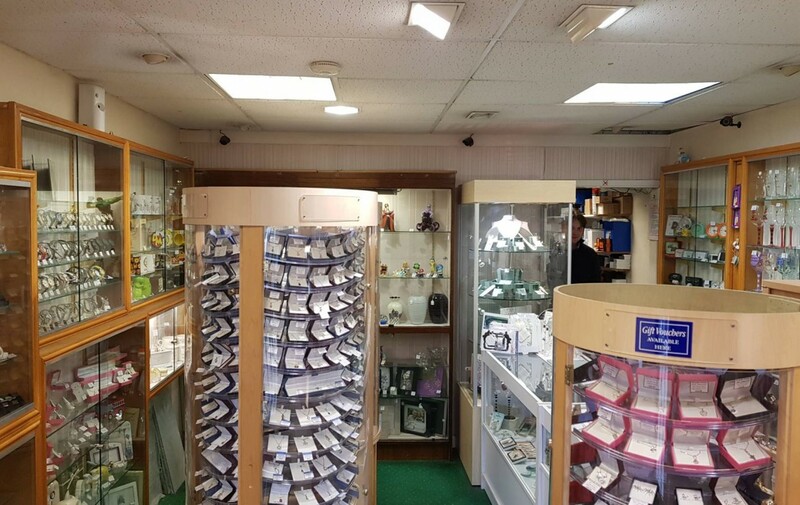 The premises comprise a ground floor unit situation within an established parade of shops and has been occupied by a Jewellers for many years. 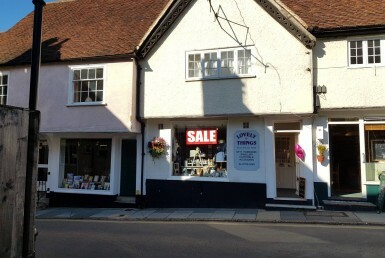 To the rear of the shop there is a kitchenette and toilet.